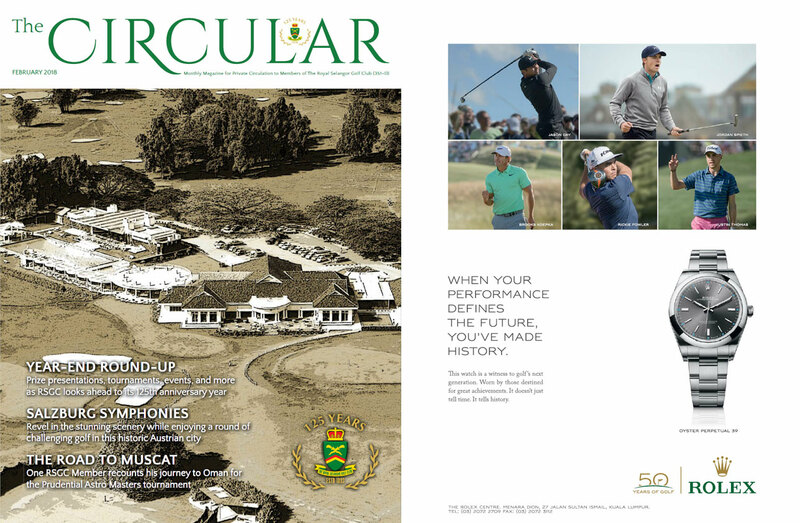 This magazine is produced under contract for the Royal Selangor club. It’s for the 6500 members of the club. The content is a mix of club information and lifestyle stories. TEG Media is responsible for design and layout, some of the articles and selling advertising space. Target Audience The 6500 members of the RSGC . The membership includes some of the most influential people in Malaysia as well as some of the most affluent people in the country. Distribution Sent to members living in Malaysia and available in the Club house. It can be read online through the RSGC website.